1 Year Subscription To Weight Watchers Magazine Just $3.39! 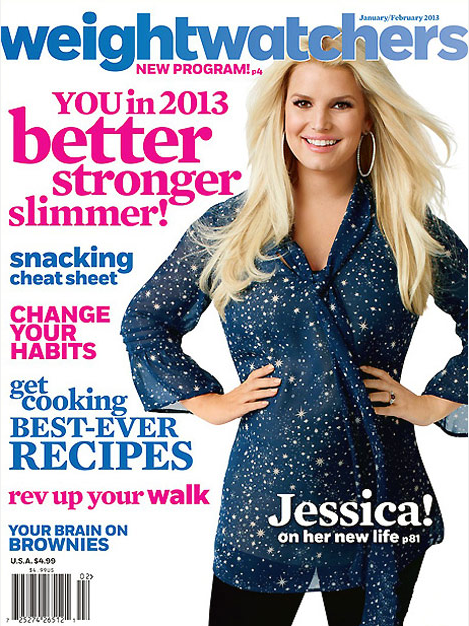 You are here: Home / Great Deals / 1 Year Subscription To Weight Watchers Magazine Just $3.39! Grab this great magazine deal today only for a 1 Year Subscription To Weight Watchers Magazine for just $3.39! Each month you’ll get delicious recipes, healthy eating tips, and new exercise ideas! Use coupon code 15SS0907 at checkout to get this price!